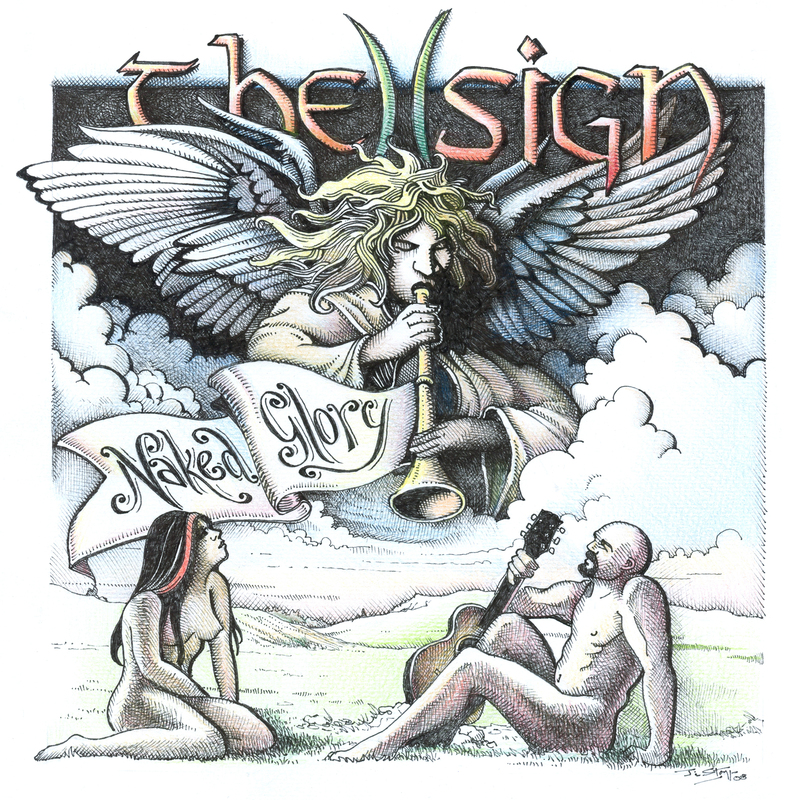 Naked Glory Digital is The Sign’s first full length CD featuring 10 songs written by Jo and Paul and 2 covers. Gripping vocals, excellent harmonies and compelling lyrics are the meat and potatoes of The Sign’s sophomore effort, Naked Glory. A percussive, acoustic rock album capable of leaving emo fans shaking, punkers with their jaws on the floor, housewives quivering, and alterna-kids feeling hip for a second or two, Naked Glory is as pure and emotional as it gets. With thick layers of instrumentation fronted by Joey’s trademark worn, in-your-face voice and a tender ear for sophisticated pop poignancy, Joey is able to combine the smarts of Chrissie Hynde with the boldness of The Divynals. 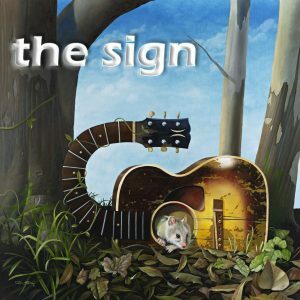 All while crafting a tightly produced, hook-laden rock album appealing to indie, folk, and pop fans alike. To put it another way, The Sign’s Naked Glory takes you to a time when the party has ended. The premises has been vacated, and you’re left to clean up the mess, wondering how you ended up in this situation, reminiscing of how you didn’t get the girl at the party, and how life doesn’t seem to be coming up roses at the moment.